Chocolate joy! Why buy organic? Just like any woman, I love chocolate. Especially organic chocolote, because it tastes more natural. I love the taste of organic products, you can definitely feel the difference. So yummy…in fact just thinking about it makes my mouth water lol. My dad once made home-made chocolate when I was little. It’s the only time I could eat chocolate for breakfast and all day long, he made enough for a week 🙂 Truly sweet memories. Organic chocolate is extremely versatile. It’s a snack, a candy, or a beverage. Whether used to create the perfect mole or the best hot chocolate ever, it deserves its very own page. Chocolate lovers everywhere would not argue with that! Where does chocolate come from? 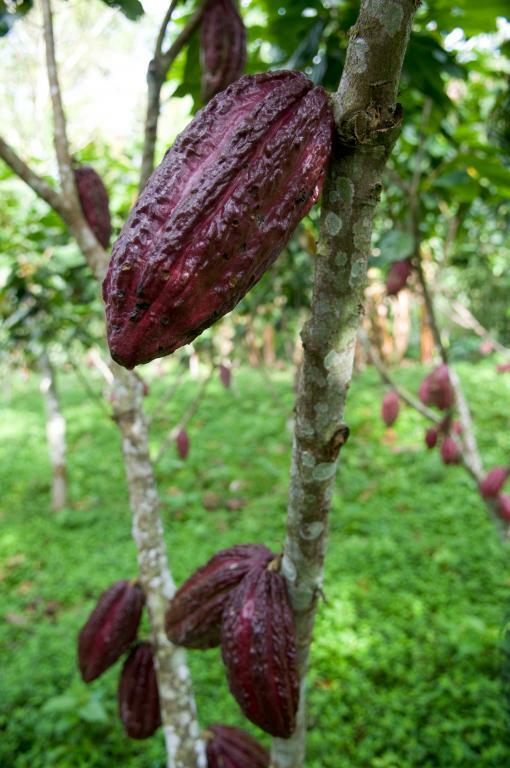 Commercial chocolate is derived from the Theobroma cacao tree. It is Greek for “drink of the gods”. The cacao pods are carefully processed through fermentation, drying, conching (agitation), roasting, and tempering (heating) to produce what we know as cocoa. The use of cacao goes back to the Aztecs, who believed it was a source of wisdom, energy and that it served as an aphrodisiac. Montezuma used to drink chocolate from a gold goblet. This product then traveled to Europe, where the first eating chocolate was created in 1849 in England. (Source: the Chocolate Alchemist.) Voila! Chocolate bars were born. Women everywhere have always known of the benefits of chocolate. Now the world knows of its health benefits, as well – not to mention the fact that organic chocolate helps our environment. A chocolate bar contains as much antioxidant power as a glass of red wine. 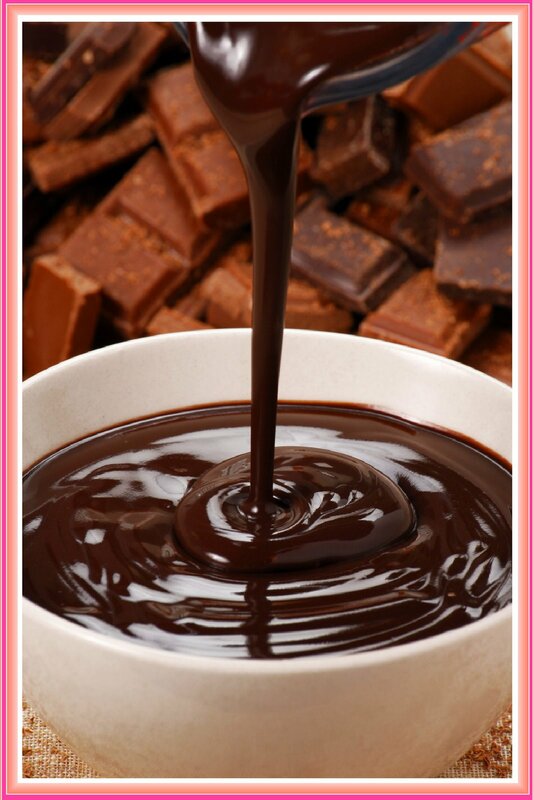 The phenols in chocolate are known to help the immune system, reduce the risk of cancer, and promote heart health. Dark chocolate, pound for pound, has higher levels of antioxidants than blueberries! Dark chocolate also contains more flavonoids than green tea. For centuries, chocolate has been known to soothe the soul. That’s because chocolate boosts the brain chemicals serotonin and endorphin. These chemicals produce a feeling of euphoria. Another compound called anandamide has known calming properties. The ultimate comfort food? You bet! If regular chocolate is so good for you, why go organic? For many of the same reasons that buying organic is better in the first place. 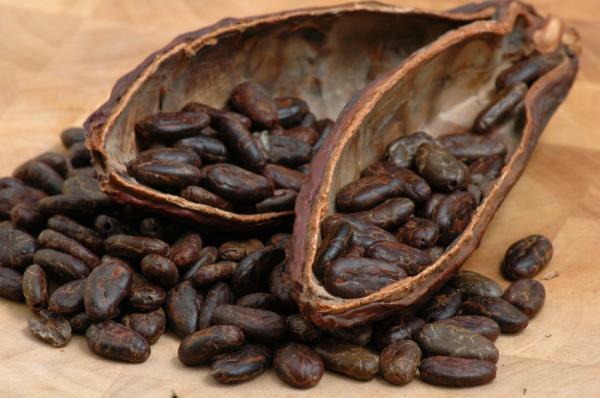 You can support fair trade practices in the forests of South American countries where cacao beans are grown. Shade grown beans encourage biodiversity, and you avoid toxic chemicals. Why not have one more reason to feel good when you bite into that chocolate bar? This entry was posted in chocolate, dessert, Environment, organic, Valentine's day and tagged 14 of february, chocolate, cocoa, natural product, organic, Valentine's day, vegetarian. Bookmark the permalink. 2 Responses to Chocolate joy! Why buy organic?